While the Tigers back three have been gaining rave reviews in the opening months of the season, it is worth remembering the talent sitting patiently behind them waiting for an opportunity. 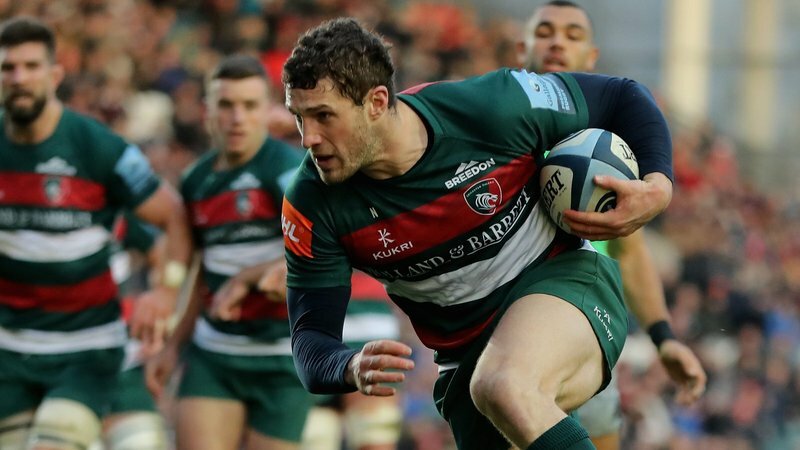 Jonny May and Telusa Veainu have grabbed the headlines and Nick Malouf has made light of his transition back into the full format of the game in possibly the stand-out department in the team so far. 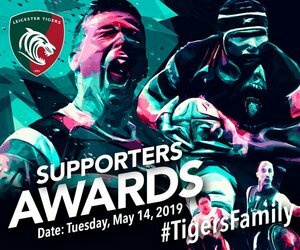 May, considered as Gloucester as they come until he rocked up at Oval Park in the summer, has taken to life in the Tigers backline like a duck to water, already outscoring the final total of last season’s top try-scorer. His 10 tries in nine games include just one blank – ironically against his former club. 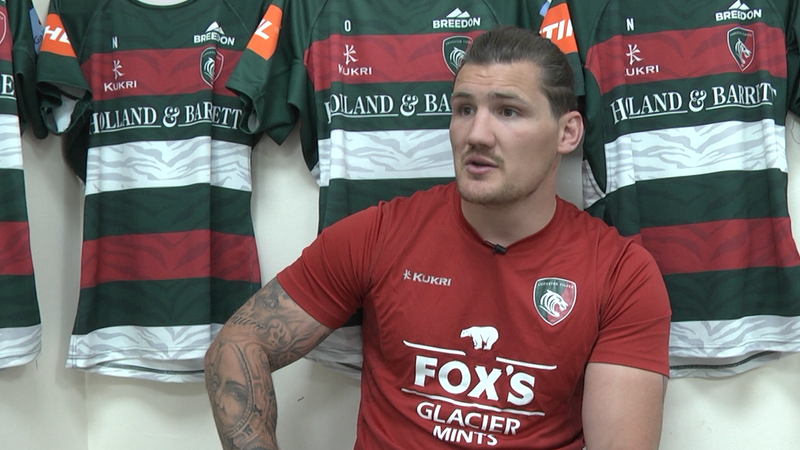 His celebrations after scoring against Exeter shows he has immersed himself in the Tigers way already and it is hoped his hamstring issue this week will not cost him a spell on the sidelines with key weeks and months ahead. Veainu’s dancing boots are back out of the cupboard and is enjoying himself on the slick pitches of the early season, getting on the end of some quick recycling and decisive distribution to wreak havoc in opposition defences. And Malouf is already proving himself to be another of those undiscovered gems the Tigers have made a habit of picking up over the years (Slater, Mafi and Ayerza are at the top of that particular tree but there have been others). He hits hard, he makes his tackles, he’s eager to work and he’s shown some good skills and strength in possession to score four tries in nine games so far. If he sits out the Anglo-Welsh period, he will have earned the rest. Strength in depth is the magic quality clubs looks for in their squad and, with rising player wages and a stagnant salary cap, it can be a tough conundrum. So just think about the men still waiting behind that back three. 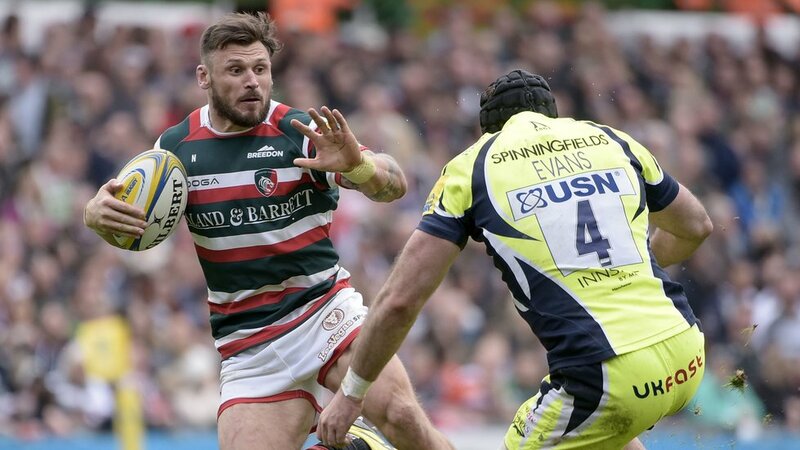 Adam Thompstone was last year’s Players’ Player of the Year and the team’s top try scorer, enjoying a consistent run of form despite the changes in the shirts around him in 2016/17. He got his first taste of the action in the new season from the bench at Newcastle last week and will feel a lot better for it after his recovery from a neck injury. Now he will crave a chance to get back to his best. Tom Brady, too, made a good impression last season and again in pre-season this year before his progress was stalled by an ankle injury. Matt O’Connor says he is on his way back now and we’ll see him soon, if an opportunity arises. And what about Jonah Holmes, signed on the back of his prolific Championship form with Leeds and boasting a raw pace rivalled only by May in the Tigers squad? Holmes was involved in pre-season and has played in the ‘A’ league but has had to wait for a senior opportunity with the guys in possession of the shirt so reluctant to let go. Afa Pakalani has now joined the equation in the back three, while George Catchpole, Matt Smith and Mat Tait have had stints there too, and Jordan Olowofela’s form in the early weeks of the ‘A’ League will have given him some confidence to push his case. It’s a promising position to be in for O’Connor and his staff, and those players know they will all have to be on their toes to get a run and get on the end of the good work inside them.